Porcelain Insulators > 2 Piece Multipart. 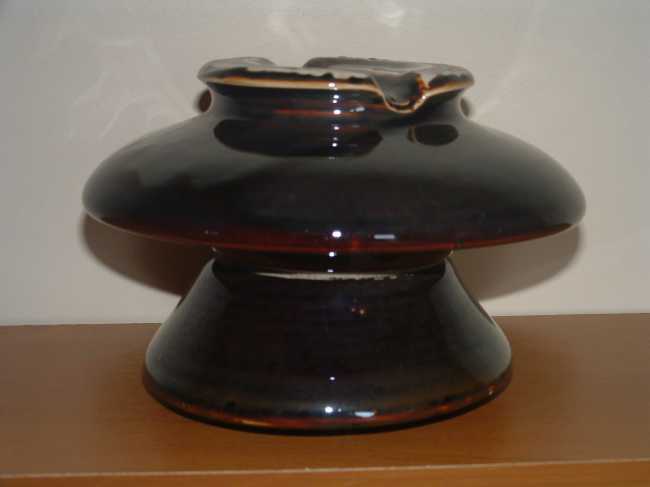 This insulator is 7 1/4"x 5 1/8" and has the letted F impressed onder the top skirt. I will trade for glass.